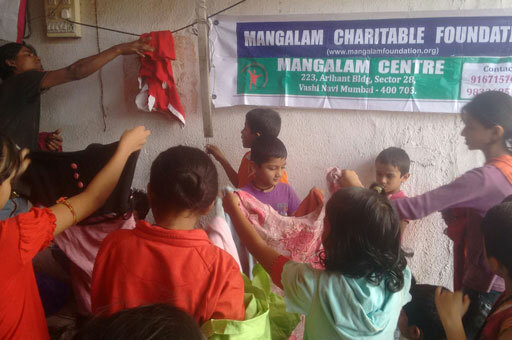 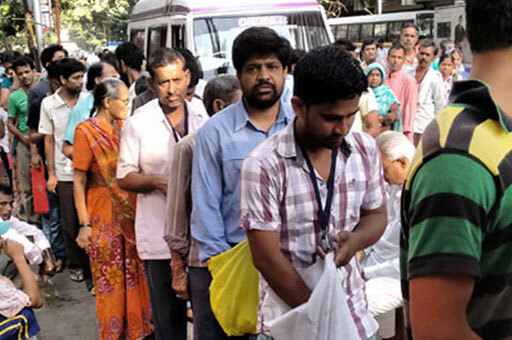 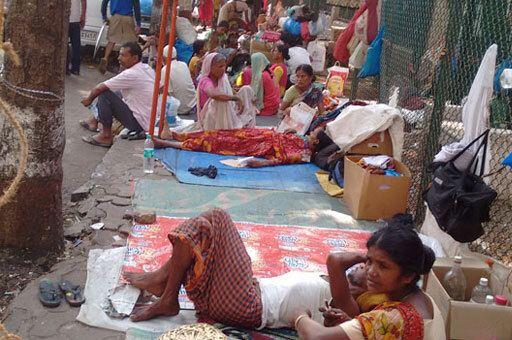 Mangalam Foundation has distributed clothes to men, Women and children at their center. 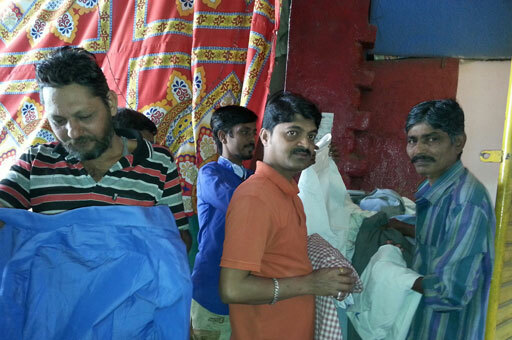 It was a great pleasure for Donors as well as Recipients to avail the opportunity for noble cause. 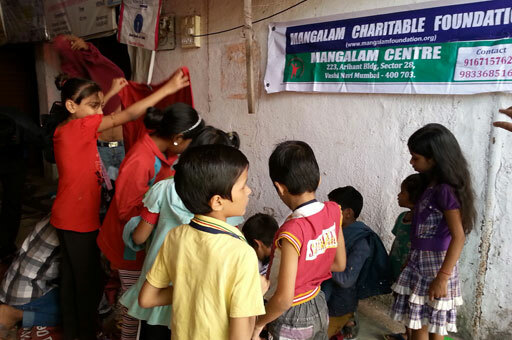 Location of center is also available on Google Map. 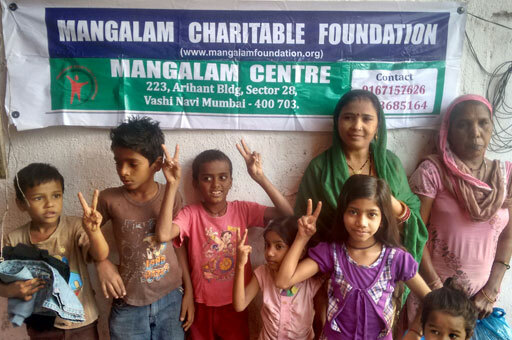 Search for Mangalam Center.